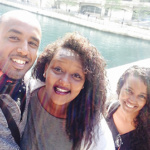 A Wider Bridge Announces First Ever U.S. Tour of LGBTQ Ethiopian Israeli Leadership! 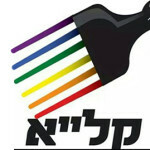 A Wider Bridge will host KALA in Five Major U.S. Cities to Encourage Advocacy and Celebrate the Emergence of the LGBTQ Ethiopian Community in Israel. Join us in San Francisco (April 17), Los Angeles (April 20), Chicago (April 25), New York City (April 27), and Washington DC (April 28). 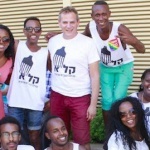 KALA with former MK Nitzan Horowitz (middle) getting ready to march in 2015 Tel Aviv Pride. We are thrilled to announced today our groundbreaking April U.S. tour with leaders from the Ethiopian Israeli LGBTQ community. 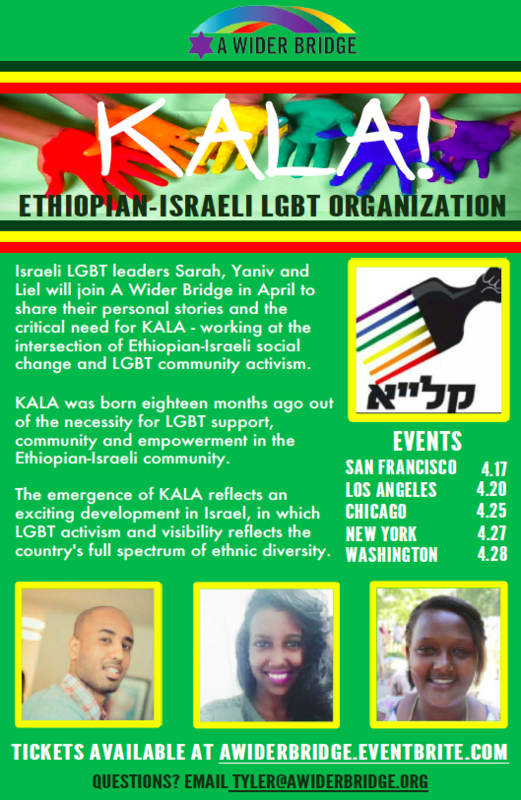 The U.S. tour, presented by A Wider Bridge, will introduce KALA (Hebrew abbreviation of Kehila Lahatabit Ethiopit translated to ‘LGBT Ethiopian Community’) to North America for the first time to facilitate collaboration between diverse communities in the areas of advocacy, human rights and cultural exchange. 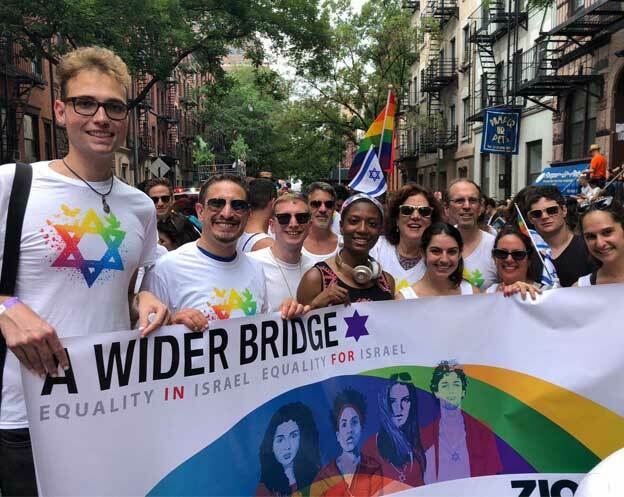 The inaugural visit of KALA to the United States is intrinsic to A Wider Bridge’s mission of enabling LGBTQ leaders in Israel and North America to build authentic and meaningful relationships. Through community-wide receptions and meetings with U.S. LGBTQ leaders in five major cities across the United States, A Wider Bridge will enable KALA’s leadership to share their stories and build relationships with communities and new allies in North America. 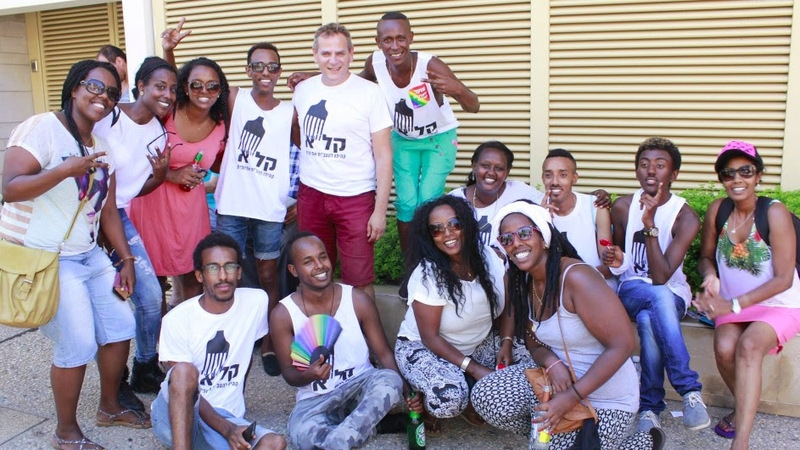 KALA’s advocacy and fellowship for Israeli LGBTQ Ethiopians helps community members manage the duality, and sometimes conflicting challenge, of being both LGBTQ and Ethiopian in Israel. Because of the significant cultural sensitivity that exists in the Israeli Ethiopian community, a part of KALA’s community is still defined as confidential in order to safeguard those who have yet to reveal their sexual orientation or gender identity. 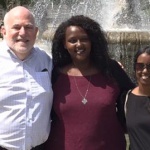 Israeli LGBT leaders Sarah, Yaniv and Liel will join A Wider Bridge in five cities across the U.S. to share their personal stories and the critical need for KALA – working at the intersection of Ethiopian-Israeli social change and LGBT community activism.